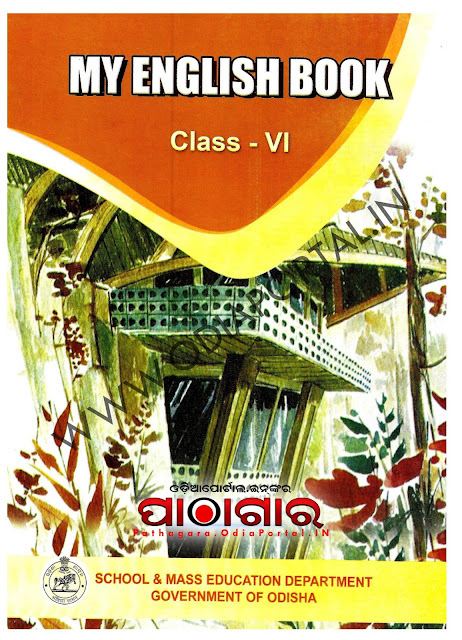 Read online or Download My English Book  (New Edition)Text Book of Class -6, published in the year 2018 by Schools and Mass Education Department, Government of Odisha and prepared by English Language Teaching Institute, Odisha, Bhubaneswar and TE & SCERT Odisha or Teacher Education And State Council Of Educational Research & Training, Odisha. This e-book is uploaded to this website for Information, Research and Educational purpose only. We have placed this book here for public use in "good faith" in the "interest of Education and culture". However, if the publisher (SME Dept./OPEPA/TE&SCERT) of "THIS BOOK" feels that we are encroaching upon their rights we will remove this offending material(s) if contacted through below our official email ID. Jay Jagannath, Jay Odisha. Thank you very much sir. please upload all text books. 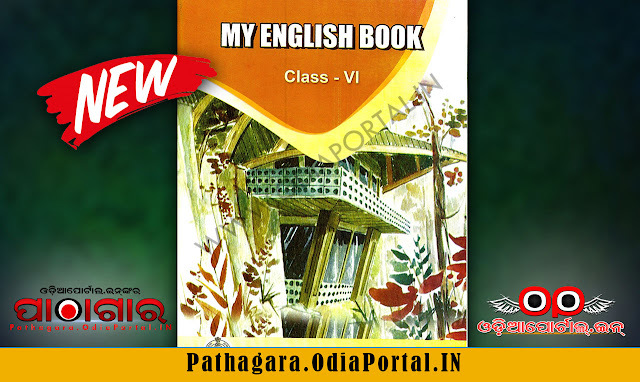 Ineed class six all books. Book kaae ? Download ta hauni??? go to read online ,top right side get the download button .